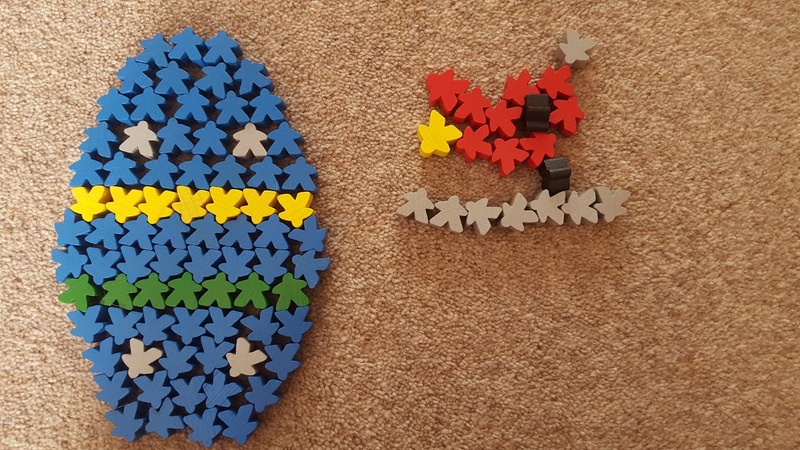 Happy Easter members of Carcassonne Central. I thought it would be a nice idea to share some Easter Art with you. Glad påsk as we say here in Sweden. Thank you, the chicken wasn't great - but if you squint and look at it the right way, it sort of looks like a bird!